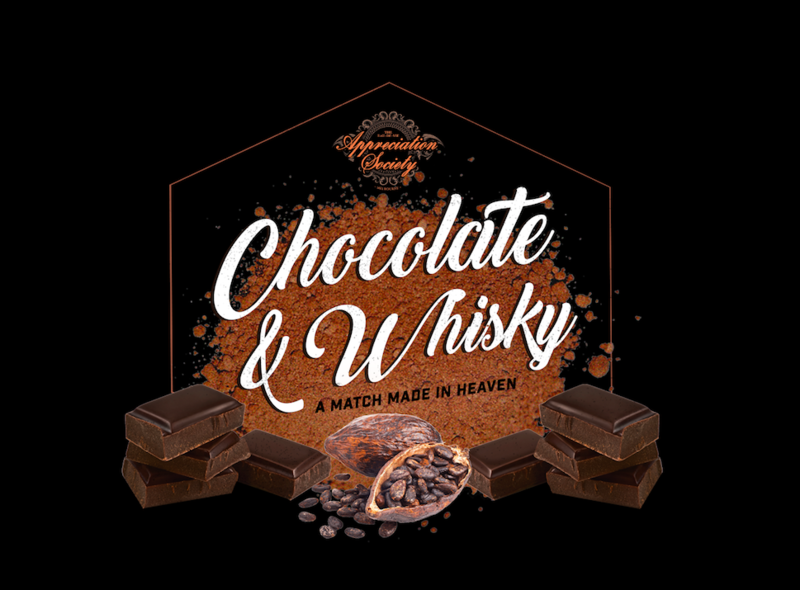 When whisky and chocolate are paired, it can be one of life’s most indulgent pleasures. Join us for a night of luxury as our host pairs fine cacao delicacies to silky, spicy and even smoky whiskies. The perfect combination, when paired with crisp, wintry weather.